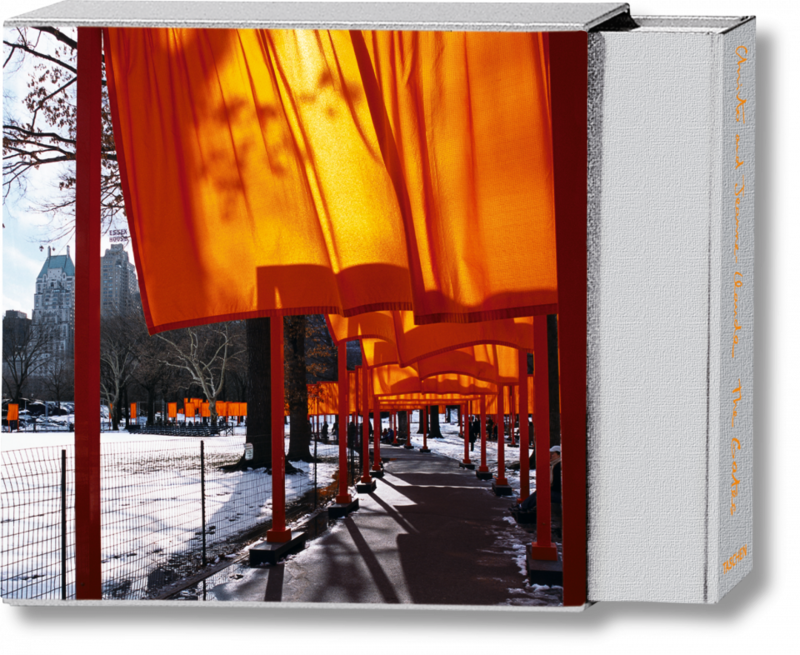 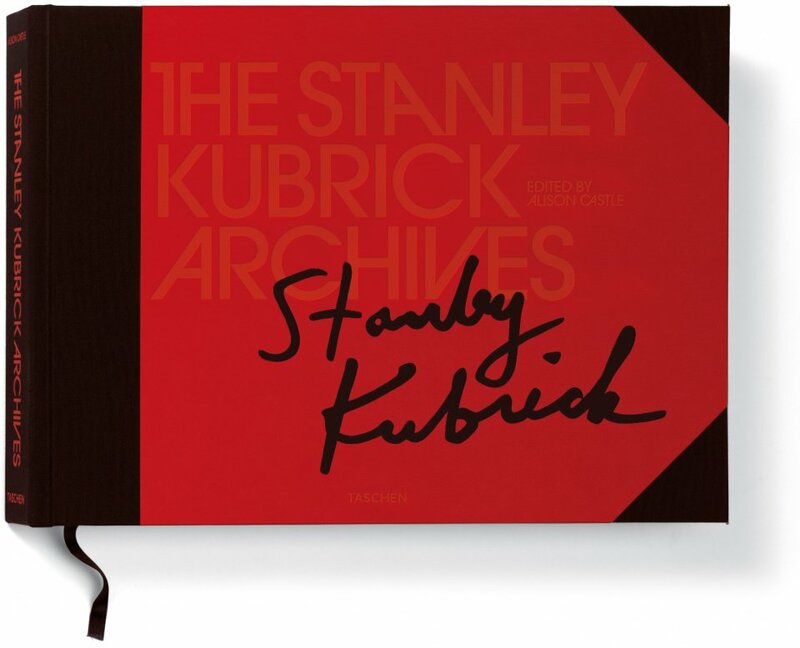 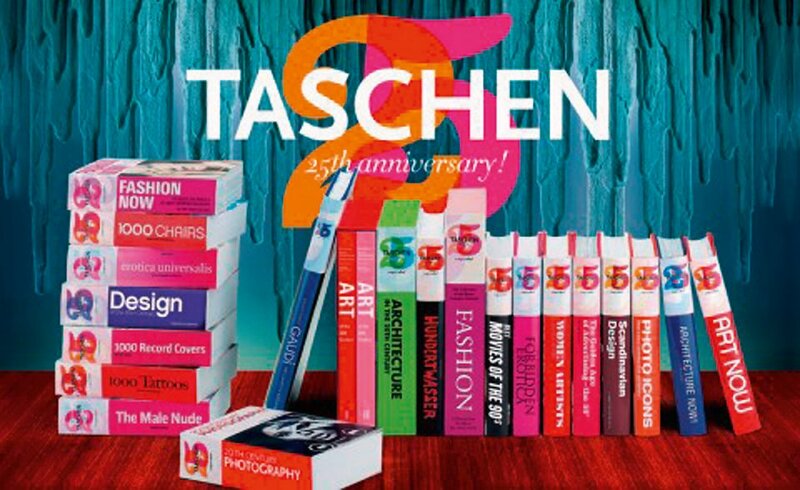 Dozens of perennial TASCHEN favorites are reborn as special 25th anniversary editions (1). 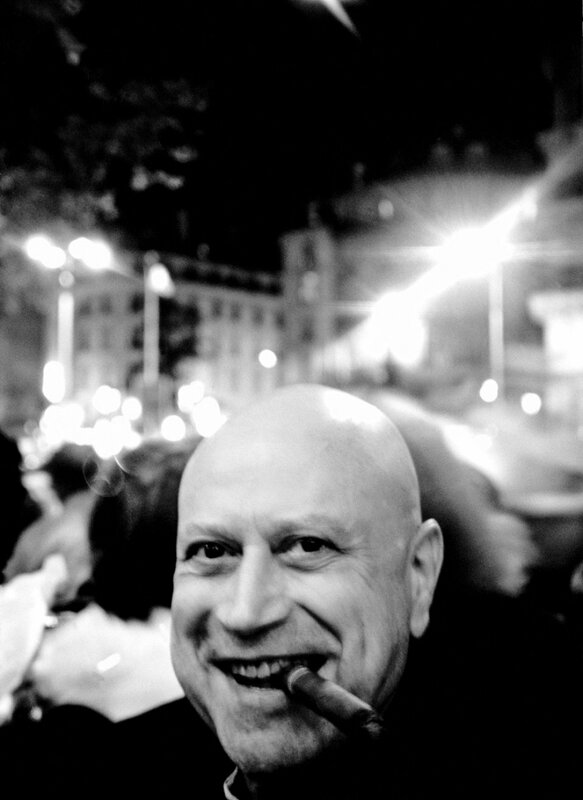 Our dear friend Gilles Néret (2), longtime art book editor extraordinaire and author of many of our bestsellers, passes away and is sorely missed. 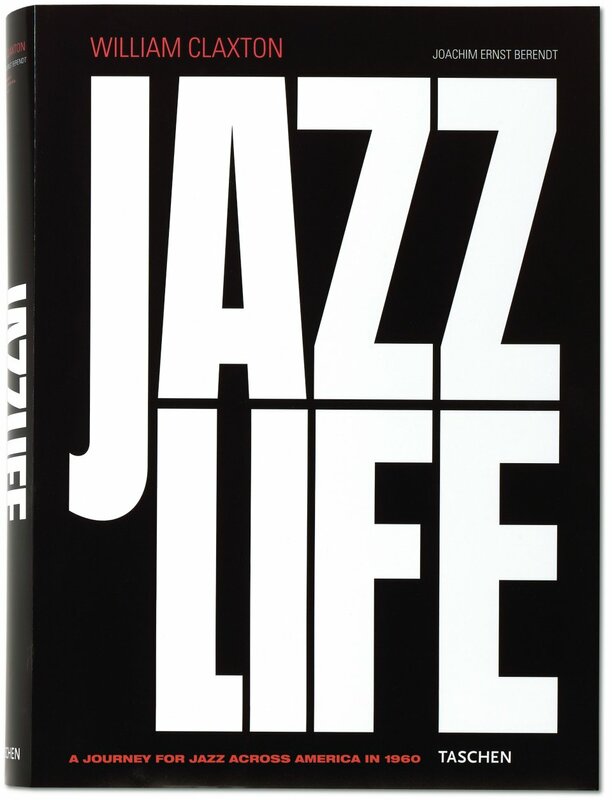 This year we also enter The Gates (3), go deep into the The Stanley Kubrick Archives (4), and swing to the beat of William Claxton’s Jazz Life (5).